Audioboom / Ep. 36: Will Sharp replace Panarin on Kane’s line? 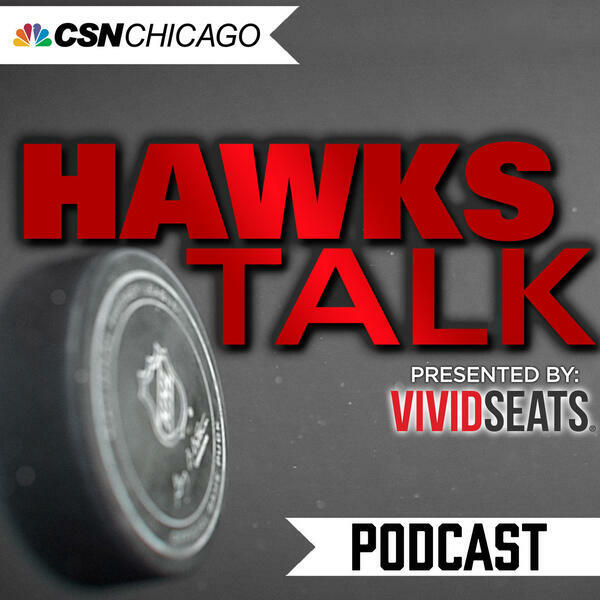 On the latest edition of the Hawks Talk Podcast, Pat Boyle, Tracey Myers and Charlie Roumeliotis discuss where Patrick Sharp factors into the Blackhawks' plans, and project the rest of the team's line combinations and defensive pairings for the upcoming 2017-18 campaign. They also weigh in on how the Blackhawks may utilize Marian Hossa's cap space during the season, and which positions they could look to strengthen as the year progresses.